The PEDIGREE® Adoption Drive™ is back. It's better than ever, and it's celebrating all the good that dogs bring out in people in a big way. 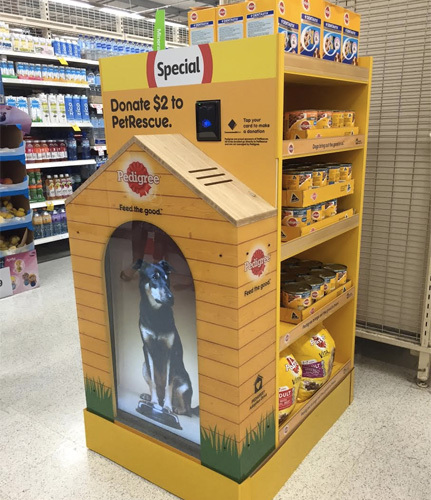 PEDIGREE is bringing the 2015 Adoption Drive to a Coles store near you - with over 50 participating stores playing host to Phoenix the adorable rescue dog, and her cutting-edge kennel (see right). To score a meet'n'greet with Phoenix, and show your support for rescue pets, check out the list of participating stores below.